Tibet's spiritual leader, the Dalai Lama, who arrived in Lithuania on Tuesday, says it's more important for him to meet with people than state leaders. "I consider her just another human being," the Dalai Lama told journalists in Vilnius, asked to comment on Lithuanian President Dalia Grybauskaitė decision not to meet with him. "Wherever I go I consider meeting with people more important, and then a few leaders." 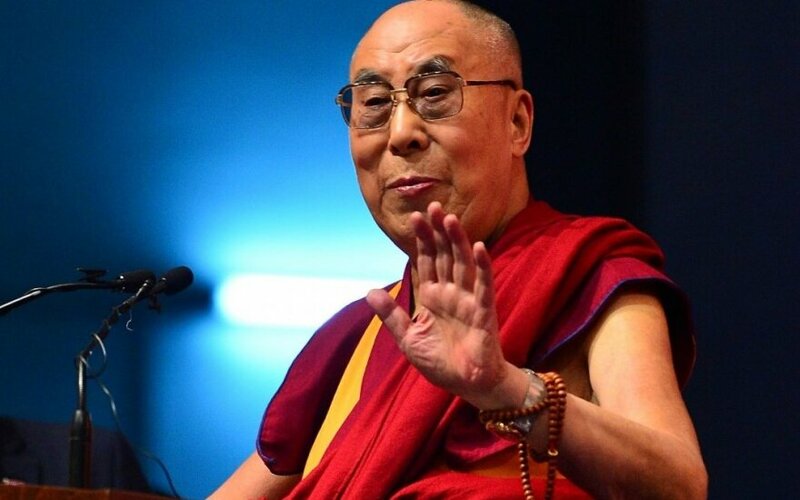 The Lithuanian president met with the Dalai Lama in 2013 when he visited Lithuania, sparking China's dissatisfaction as Beijing considers the Dalai Lama a separatist and does not recognize his activity. This time Lithuania's leaders do not plan meetings with Tibet's spiritual leader. Upon landing in Vilnius, the Dalai Lama also expressed his concern over the conflicts in the Middle East as well as climate change. "Today we have a global economy, cross connections, information and everything and then, most important, global warming. So now we, 7 billion human beings, are family," he said. "There are many problems we are facing, including killings in Syria, in Yemen. Speaking about these things we emphasize differences too much." "Our only remedy is that we have to go to a deeper level as we are the same human beings. Emotionally, mentally, physically we are same. Everyone wants a happy life. (...) We have to think about humanity, not only Lithuania or Latvia or Russia, we have to think about humanity," the Dalai Lama said. The national radio LRT Radijas shared a recording of the Dalai Lama's conversation with journalists with BNS Lithuania. 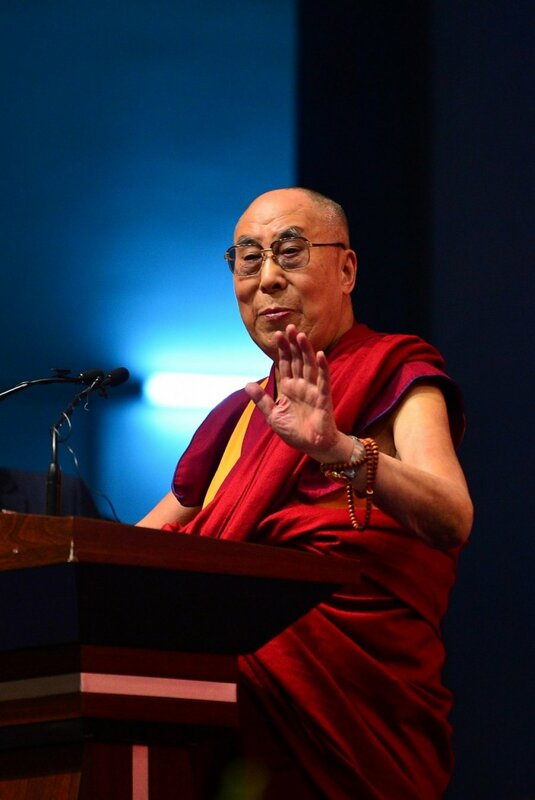 During his four-day visit, the Dalai Lama will hold a press conference and give two lectures at Vilnius University and the Siemens area in the second-largest city of Kaunas where he is set to meet with Lithuanian politicians supporting Tibet, public figures and businessmen.